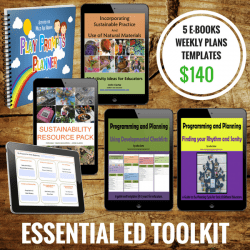 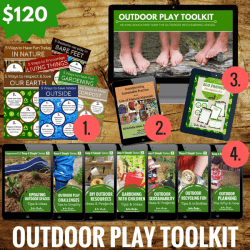 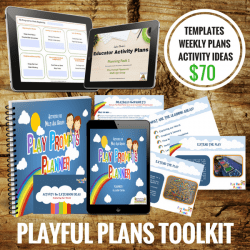 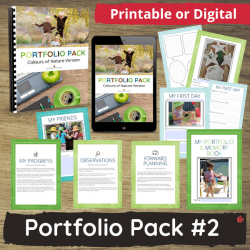 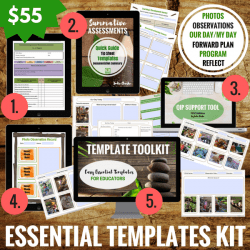 Some of the most popular of my resources bundled together in specific categories with the aim of meeting specific educator and early learning service needs. 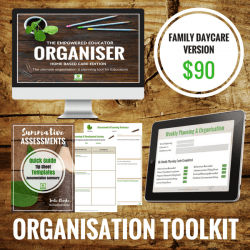 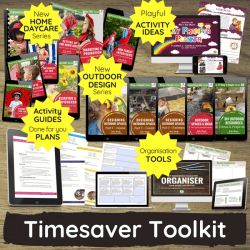 Organisation, Planning, Sustainability, Essentials, Planning Cycle, Getting Started when new – it’s all here to make it easier for educators to get on with the work they need to do! 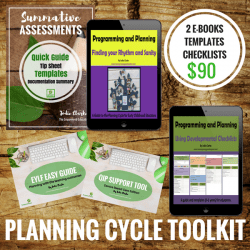 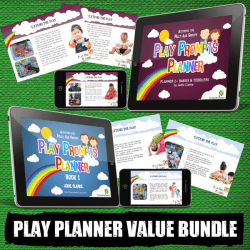 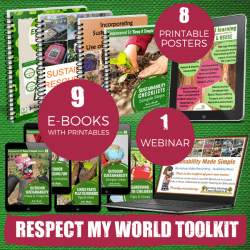 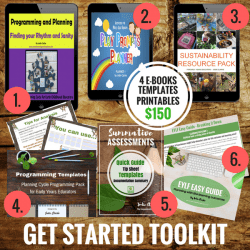 Save valuable professional development money but buying a value packed toolkit instead of separate resources!